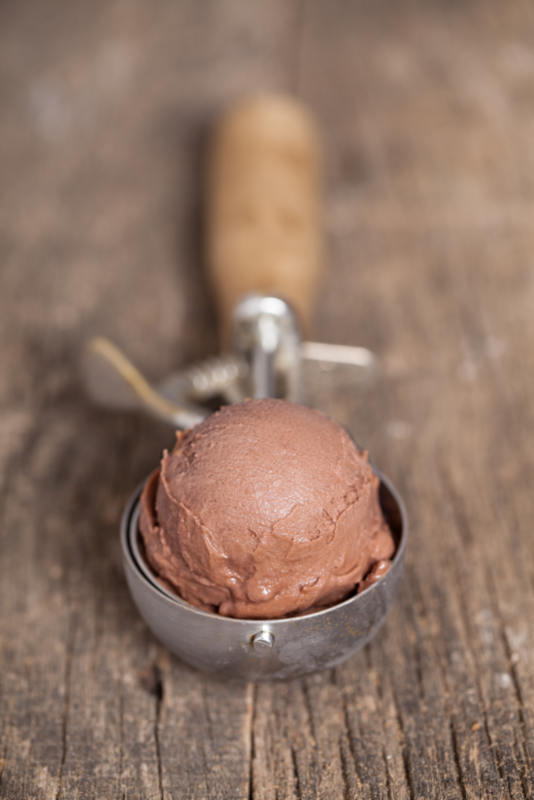 Dairy free chocolate banana ice cream made with bananas & nut milk is so smooth & creamy it tastes just like real ice cream. Add fruits, nuts, candies, etc. Note – use, homemade full fat nut milk like almond or cashew. Or use lower calorie, unsweetened almond or cashew milk from a carton. 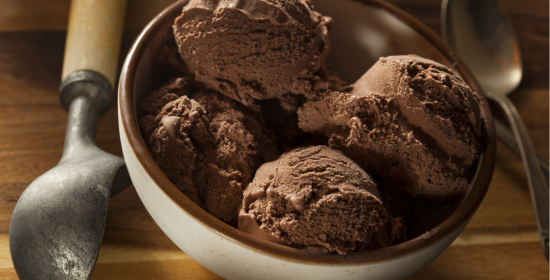 Ice cream won’t be as creamy and thick but will be lower in calories. Depending on which additional ingredients and spices you are adding, you may want to omit cacao powder if you don’t want a chocolate flavor. 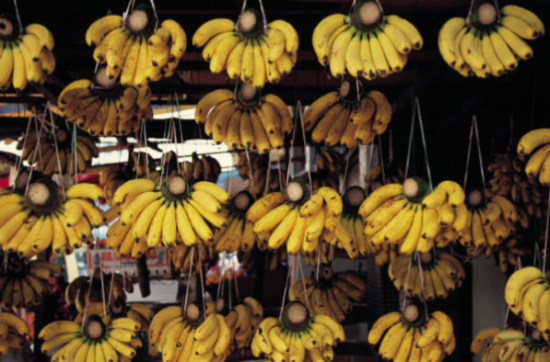 DIRECTIONS—peel, slice, and freeze bananas. Add all ingredients to the inverted blender cup of blender or use a small food processor. Depending on which additional ingredients and spices you are adding, you may want to omit the raw cacao powder. Blend until mixture resembles soft serve ice cream, in consistency. Add more coconut milk or filtered water, as needed. If mixture is too thick to blend. Mix in other yummy additions of your choice. Eat right away or transfer to small container or bowl and freezer until firmer before serving. 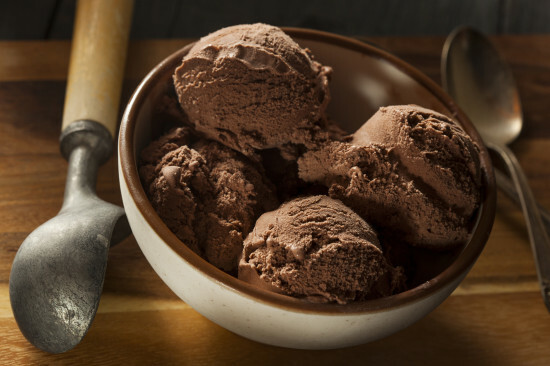 Metatags — Dairy free chocolate banana ice cream made with bananas & nut milk is so smooth & creamy it tastes just like real ice cream. Add fruits, nuts, candies, etc.